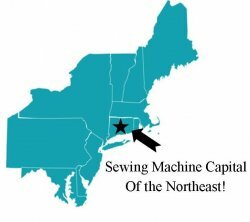 Have you ever wondered what a serger does? Then this event is for you. 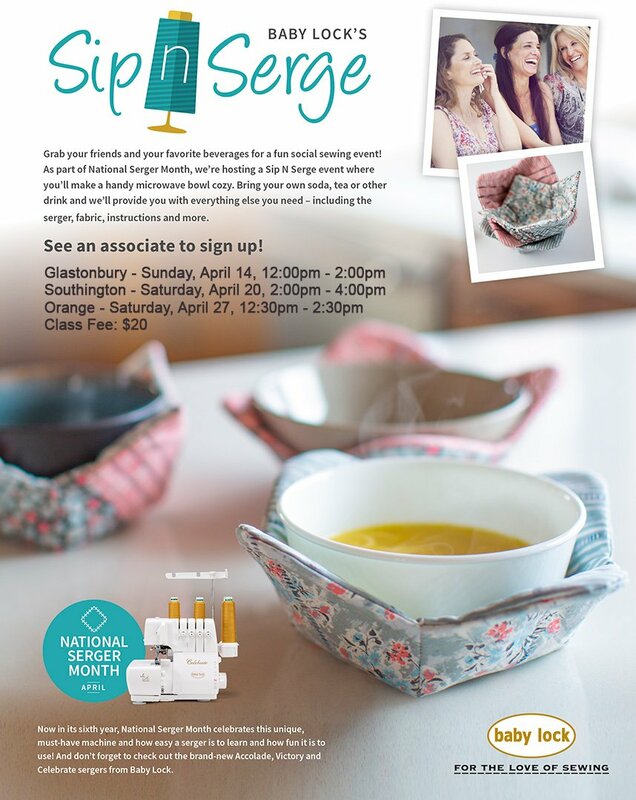 As part of National Serger Month, we're hosting a Sip n Serge event where you'll make a cute microwave bowl cozy. Bring your own beverage, and we'll provide you with everything else you need, including the serger, thread, fabric, instructions and more! Prior serger experience is not necessary. Class fee is just $20.